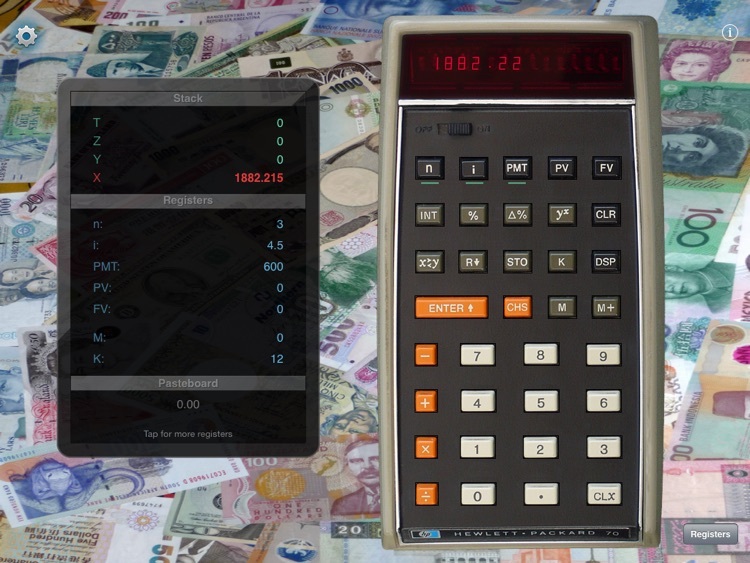 RPN-70 HD is a complete, photo-realistic simulation of the financial hand-held calculator HP-70 from 1974. 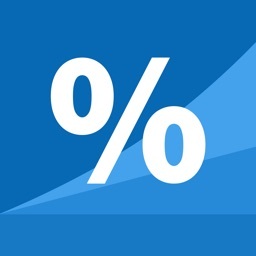 It handles loan amortization, saving plans, depreciation, and much more with ease. 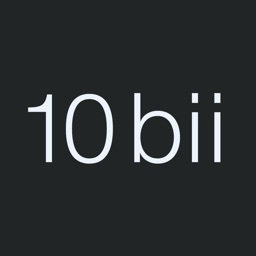 "Hard to find a decent calculator on iPad, try this one." 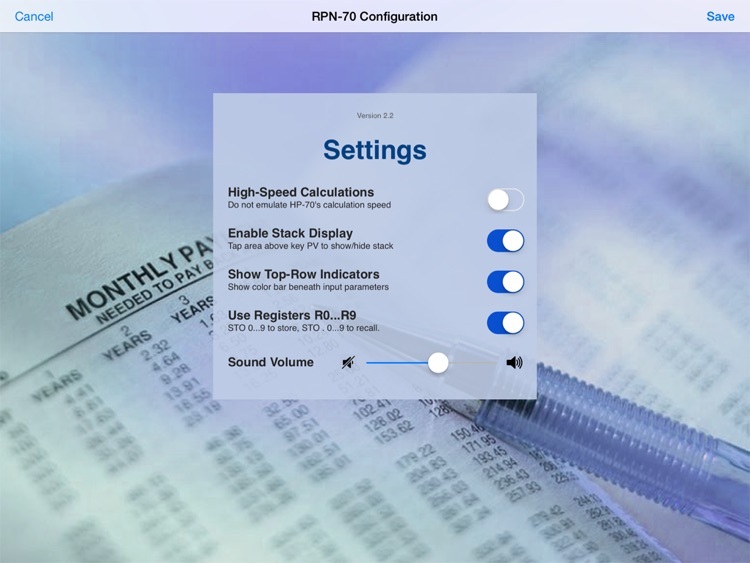 "I don't normally write reviews but RPN-70 is just too fantastic to not get excited about. Apple should list this app under their Education category in the App Store and make it a must have for every college bound student. 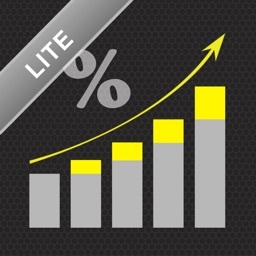 It is the best HP emulator in the market." 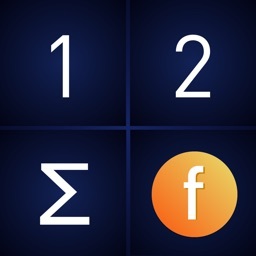 "An incredibly well-engineered calculator app, and free, to boot!" 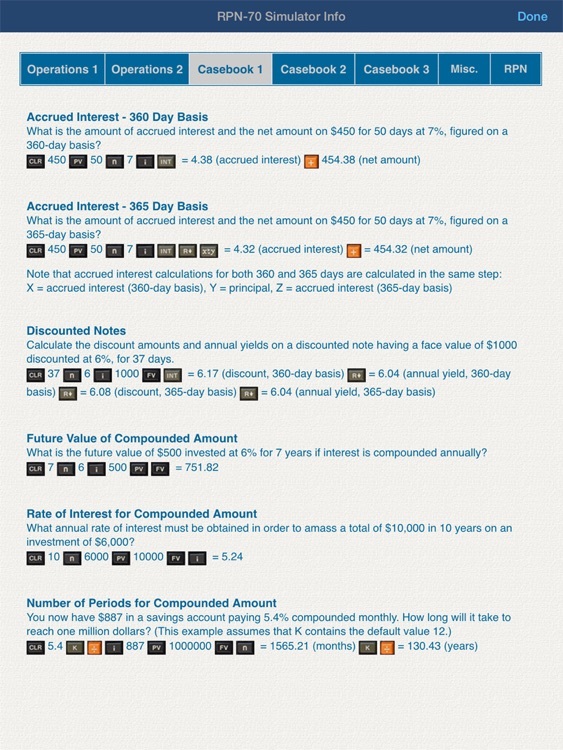 "This is a really cool Financial calculator. Just like using the original HP-70. Accurate to the penny." 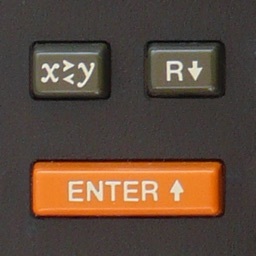 The HP-70 was discontinued after just one year. It is one of the rarest calculators, hard to find in any condition. 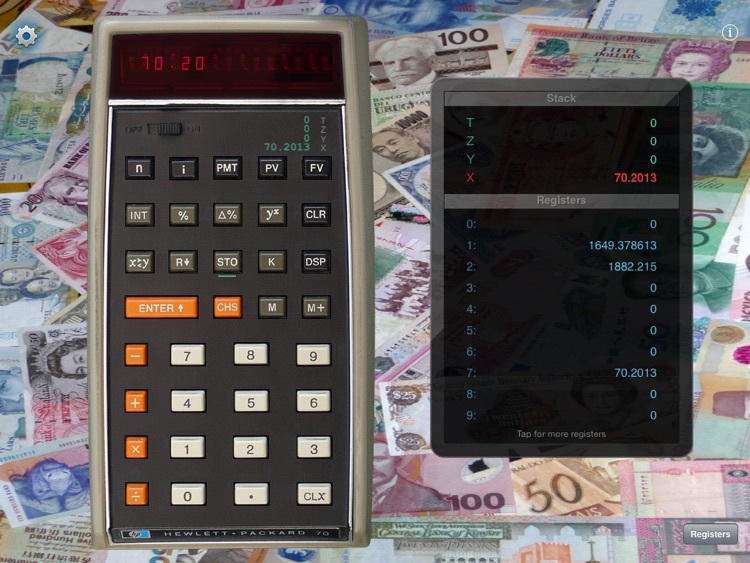 RPN-70 HD is a faithful simulation of a vintage HP-70 calculator, as has been verified against a real device using the examples in the Applications Cookbook section of the HP-70 manual. In certain cases, what may appear like a bug of the app is actually an idiosyncrasy of the HP-70. 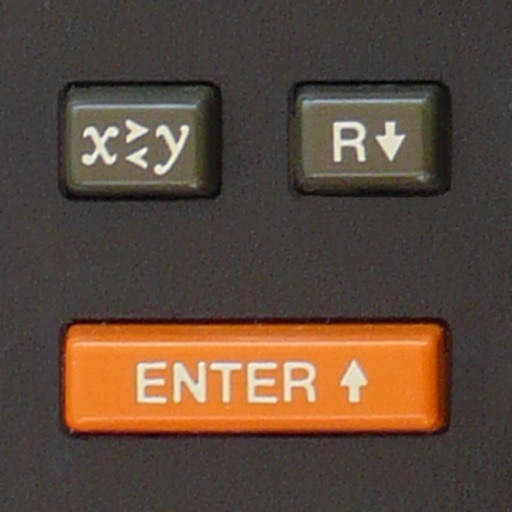 IMPORTANT: The HP-70 requires exactly three input parameters from the top-row keys, at least one of them being either "n" or "i". In other words, you can't use PMT, PV, and FV as input parameters simultaneously. A version for the iPhone named "RPN-70 SD" is also available.